Designing the future, for over 65 years Only those with a great legacy can drive the future. Our history is composed of achievements, challenges, ideas, and international successes. In 1951 the RUPES 123 Stork is launched and instantly becomes an international hit that sparked the continued evolution of existing machine tools. In 1962 RUPES introduced the new TP/PC drill, the first tool in the world with body in technical polymer instead of a traditional cast metals. The new plastic material reduced tool weight and improved electric insulation, becoming an international standard. Moreover, this material improved the worker safety, since it creates a double insulating protection with low weight and excellent durability. Next RUPES revolutionized the world of sanding by launching the first electric random orbital sander, BR 8 in 1968. To preserve the user’s safety, a dust removal system was integrated in all the RUPES sanders and in 1974 the first electric palm sander was introduced: The LE 7, a machine designed single handed operation. In the year 2000 RUPES earned another star of excellence for the full assembly line automation of the electric motor manufacturing process. 2008 represented a revolutionary change for orbital polishing. The creation of the LHR 150 with its 10 mm diameter random orbital movement, a larger orbit than had ever been seen before in this application. 2010 Under the brand BigFoot, the bar was set even higher in the world of car finishing and detailing. This new system offered random orbital polishers with 15mm and 21mm orbits, forever changing how technicians would approach the process of polishing and refinishing. 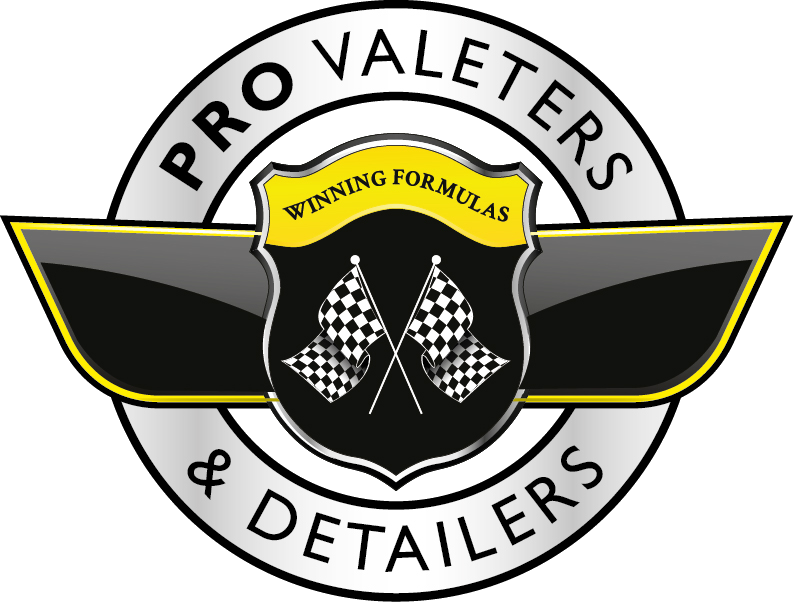 Rupes has a UK base in Milton Keynes, from where it supplies the full range of products through a number of UK resellers including Britemax Direct, Clean & Shiny, Shop'n'Shine, Slim's Detailing, and Ultimate Finish, - all of whom offer PVD members 15%-20% discount.